She just gave birth a little over a week ago, but actress and singer Jana Kramer, 35, is already having to deal with body shaming online. 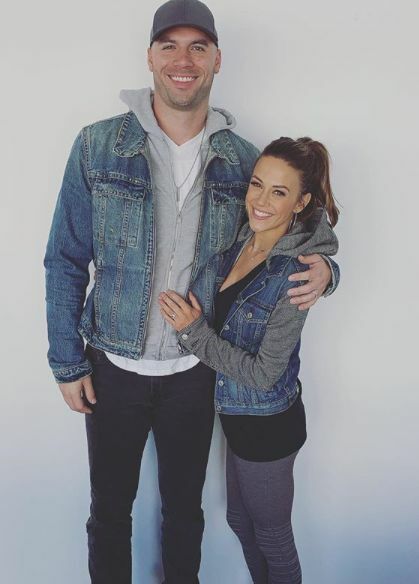 People magazine reports that following her posting a pic of herself with her guy in the wake of giving birth to son Jace Joseph — her second child with hubby Mike Caussin — she received an influx of comments mocking her for her tight clothes. Kramer said her point was to defend other women going through the same process, asking, "Can we be kinder to ourselves and know that every woman has a different journey but yet we are all beautiful?"